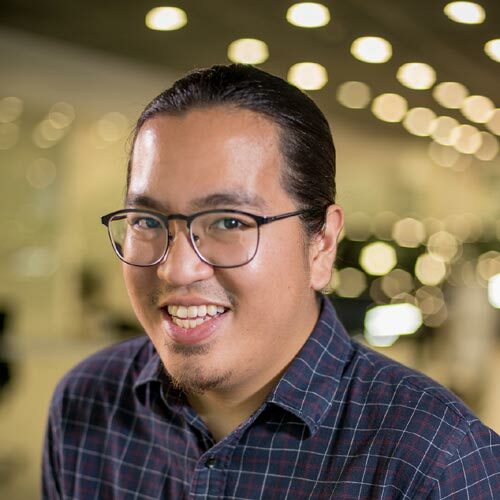 Volvo Philippines is beefing up its midsize SUV lineup with the release of the XC90 D4—a more affordable variant of the Swedish carmaker's premium SUV. With a slightly more modest price tag of P5,595,000, the D4 is a welcome addition alongside its more expensive siblings. Besides the cost, the D4 packs the company's new, lightweight turbocharged Drive-E engine underneath its hood. 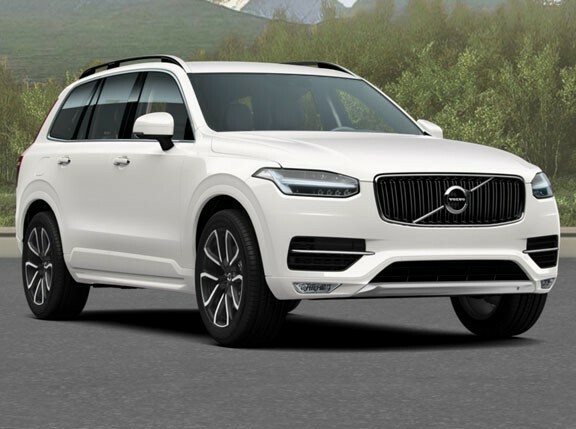 The output sees a slight dip, with the 2.0-liter mill (mated to an 8-speed automatic transmission) putting out just 190hp and 400Nm of torque compared to the XC90's higher variants with 225hp and 470Nm. 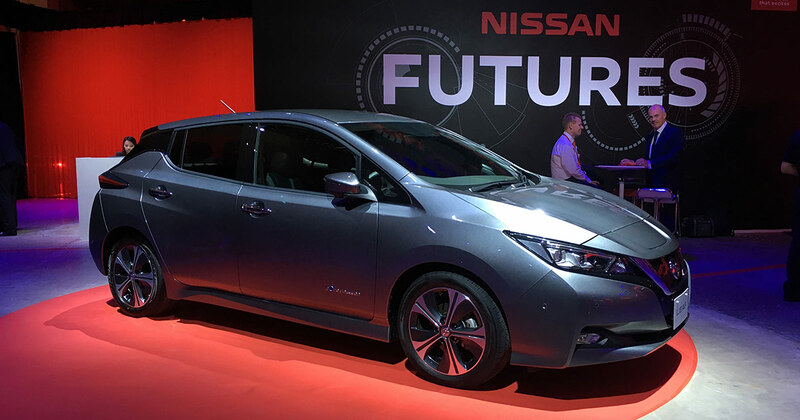 But the engine is supposedly better for the environment, thanks to improved fuel efficiency and lower emissions. 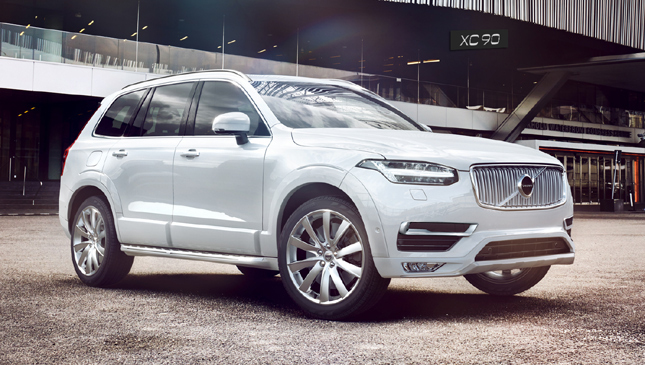 As always, expect the same clean, elegant exterior look the brand is known for, as well as a wide array of comfort, convenience and high-tech safety features such as Volvo's Sensus suit of connection offerings, a large and intuitive touchscreen infotainment system, and City Safety Technologies like automatic braking and collision avoidance. If it's not safe, it's not a Volvo, right? 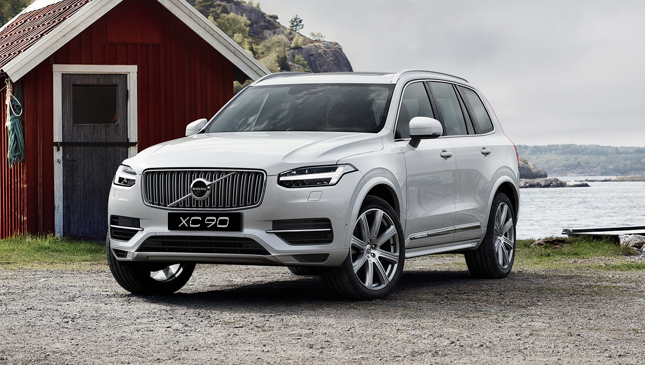 We've featured the XC90, and have to say it offers a great mix of comfort, practicality and punch. Will the cheaper and slightly more modest D4 version prove just as impressive?